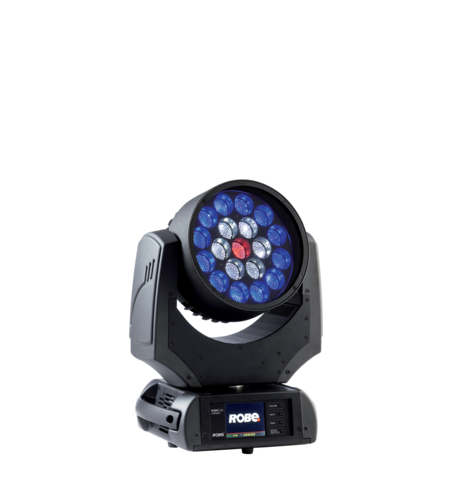 Robe's Israeli distributor, Danor Theatre & Studio Systems Ltd, based in Hod Hasharon, reports that the new ROBIN MMX Spot is already becoming a popular choice for the country's busy rental market. 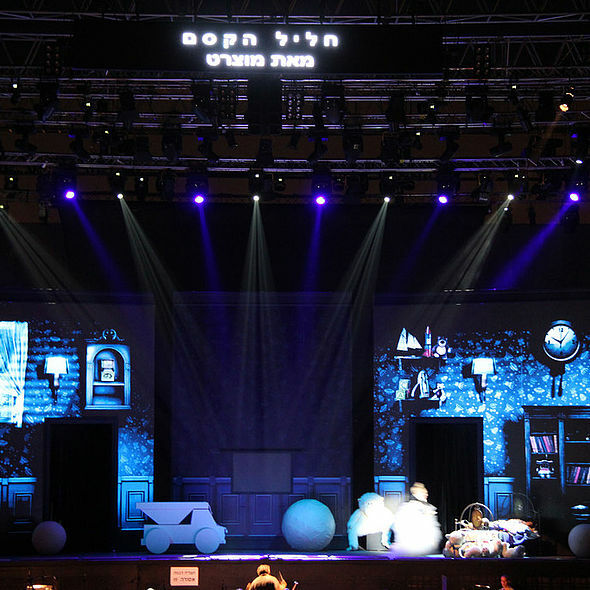 Live performance, arts and other events are prolific in Israel, and Robe MMX fixtures have been used on several major shows including a performance of Mozart's "Magic Flute" at the Ha Ha'Yarkon Park, Tel Aviv-Yafo (LD Uri Morag); the final of popular TV talent show "A Star Is Born" (LD Ronen Najar) as well as for Swedish pop megastars, Roxette's recent concert at the Expo Ground in Tel Aviv, attended by a sold out audience of 12,000. 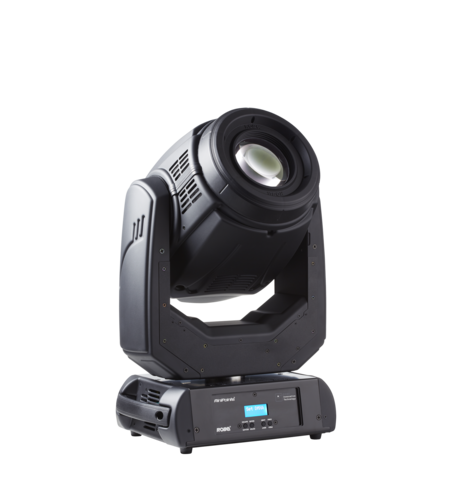 In all these cases the technical production was provided by the Mazuz Group from Petach Tikva, currently Israel's leading lighting, sound and AV operation. 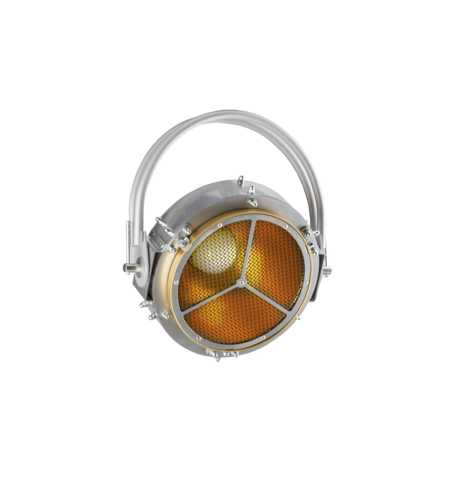 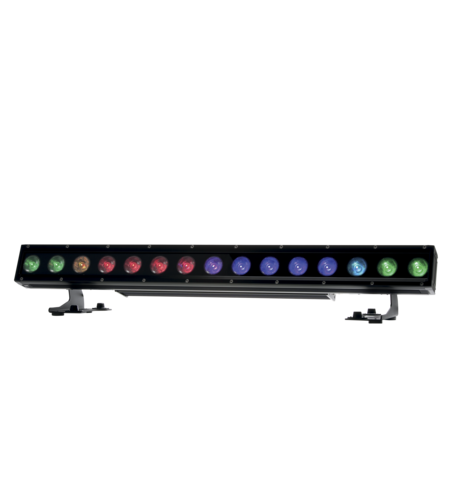 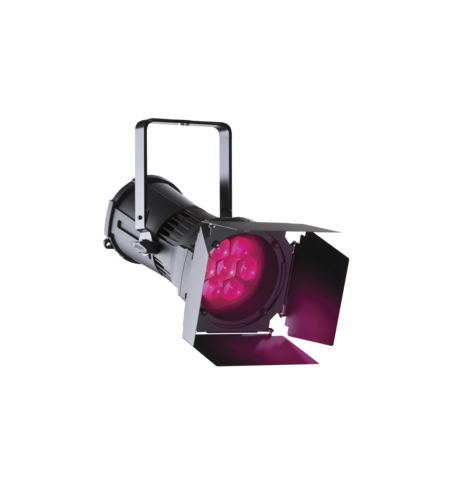 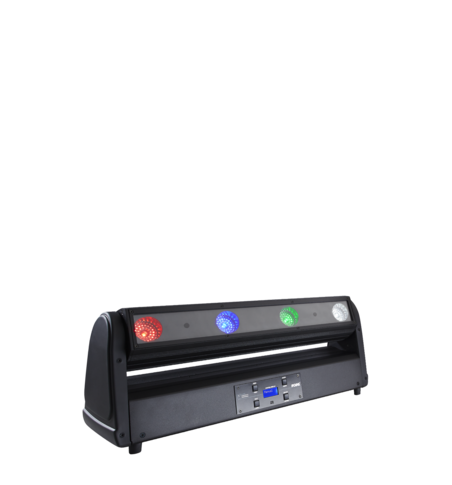 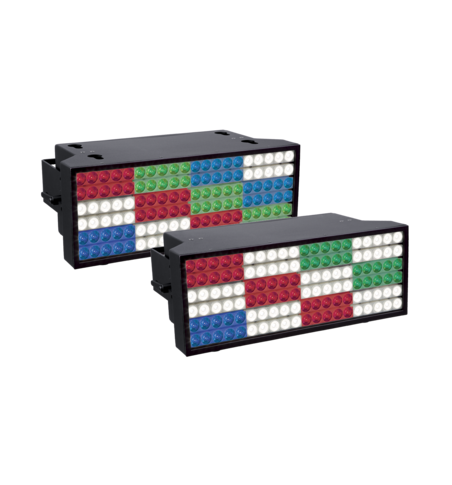 They have an extensive stock of Robe moving lights which have been supplied through Danor over recent years, including ColorSpot 1200E ATs, ColorSpot and ColorWash 2500E ATs and ColorSpot 700E ATs. 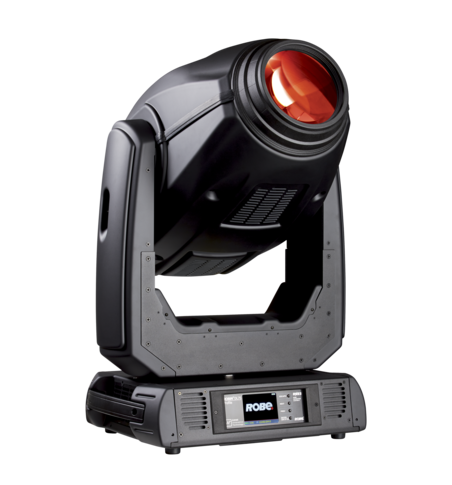 With most large projects in Israel featuring over 80 moving lights, most rental and production companies - from the largest to the smallest - will come to Danor at some point to hire additional Robe kit for the occasion, and this was the case for the Mazuz group on these three events. 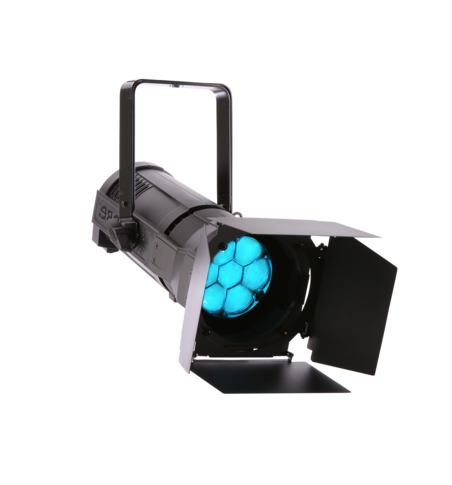 For the "Magic Flute" LD Uri Morag used the MMXs to produce very realistic fire and water effects that were projected on to the set - allowing the MMX's dual animation wheel to excel itself. 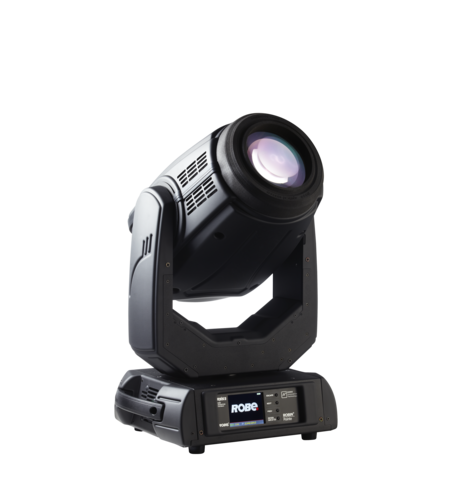 Morag specified MMX on the rig because of this feature, plus its dynamic selection of gobos and massively bright output. 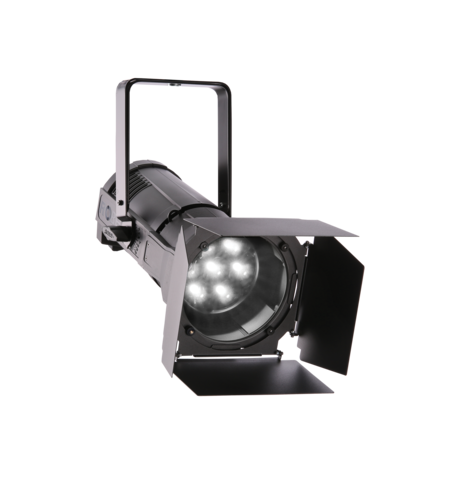 He was "Amazed" that such a neat and compact moving light could emit such a strong output and still contain so many features! 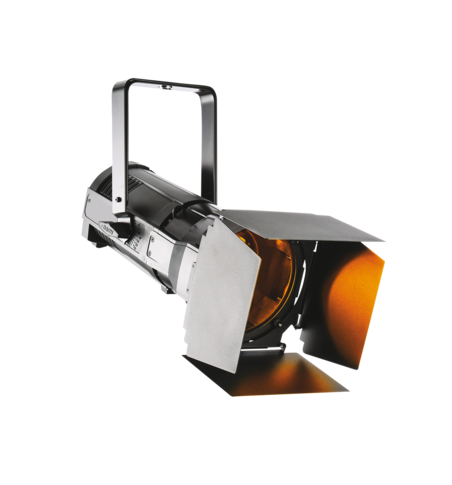 In addition to the 15 x ROBIN MMX Spots, other magic elements on the lighting rig for the much-loved opera were 23 x ROBIN 600 LEDWashes - which have also been a huge success in Israel, 25 ColorWash 2500E ATs, 12 ColorSpot 1200E ATs and four ColorBeam 2500E ATs. 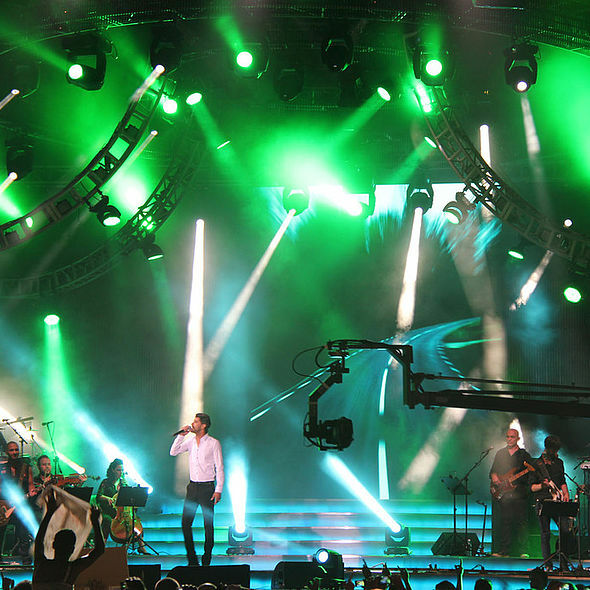 Lighting designer Ronen Najar specified 24 x ROBIN MMX Spots for lighting the final of this top rated TV show and competition which was recorded on the beach in Haifa. 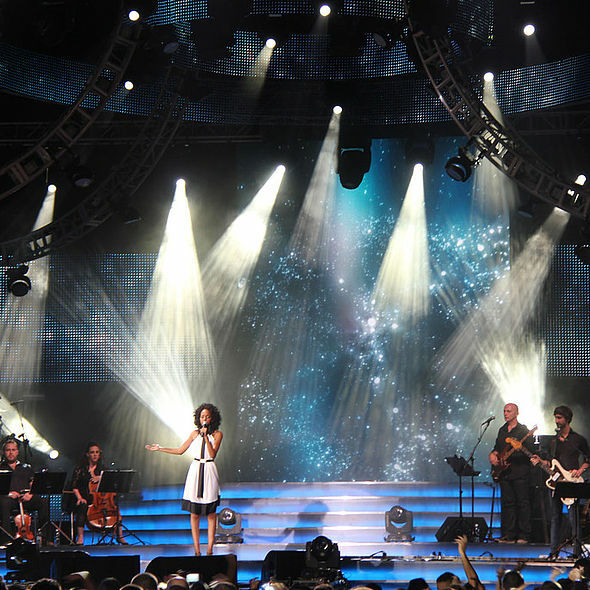 This followed the 14 week series based on the famous Idols format, that was made at Herzliya Studio, one of Israel's biggest TV production facilities, and broadcast on national Channel 2. 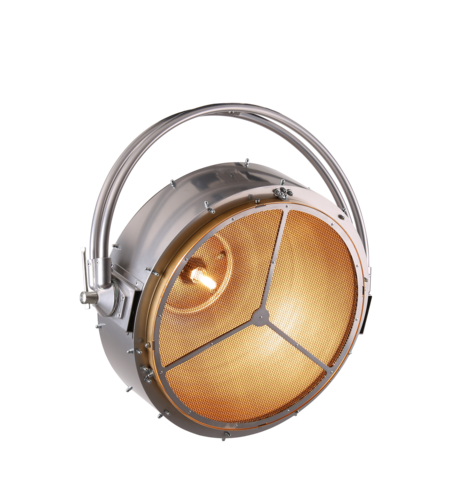 The MMXs were chosen again for their extreme brightness and all the wonderful intricate effects that can be produced combining the various tools, together with the smooth colour mixing system and infinite range of achievable colours. 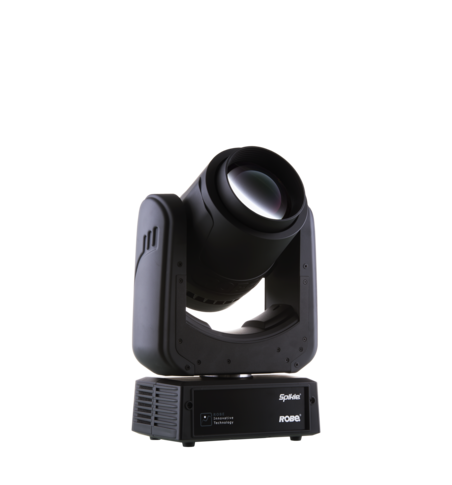 All this functionality is ideal for live music and performance-led TV shows. 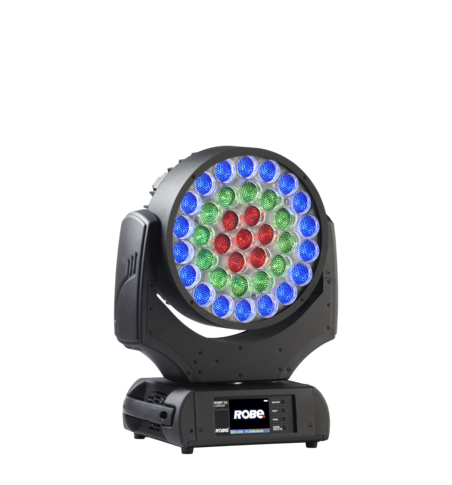 Other Robe moving lights used on the show were ColorWash and ColorBeam 2500E ATs, and the 2011 final was won by singer Hagit Yasou. 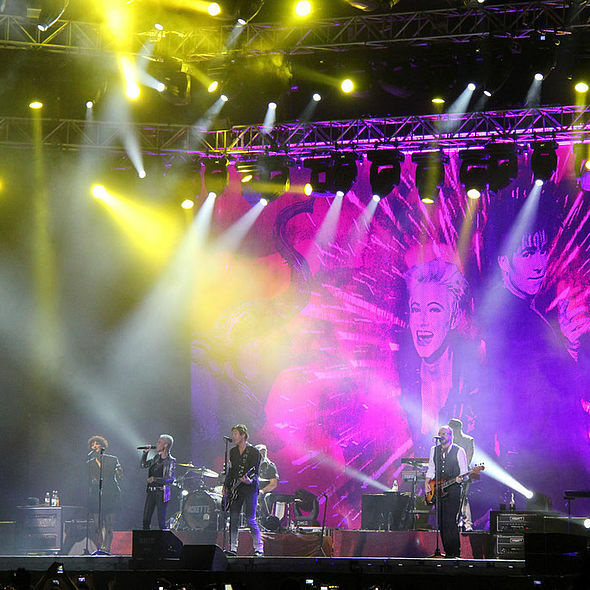 Roxette continued their incendiary "Charm School" world tour, which is WOW'ing the crowds wherever they play, and marks their return to full-on live performance and great gigs after a long break. 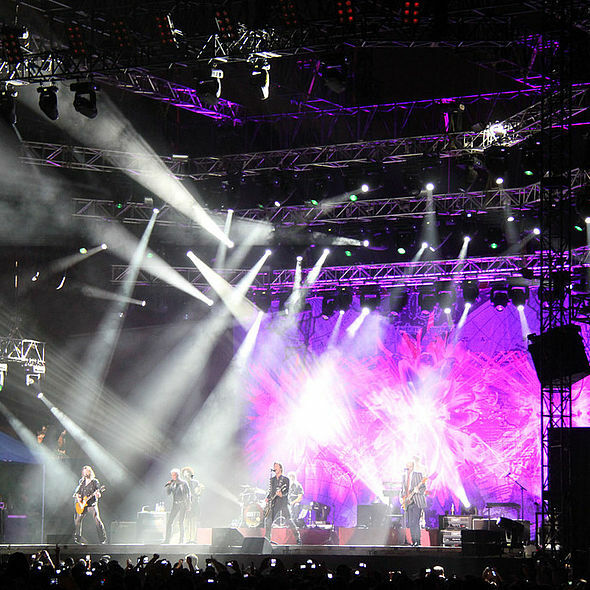 The rock duo were extremely enthusiastically received in Tel Aviv, where the lighting rig contained 38 x Robe ColorWash 2500E ATs, 27 x ColorSpot 2500E ATs and 19 ROBIN MMX Spots. 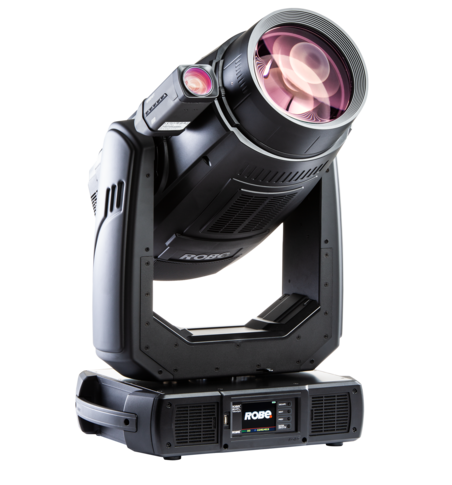 The MMXs were positioned primarily on the upstage trusses and also on the deck at the back of stage, with three on the front truss. 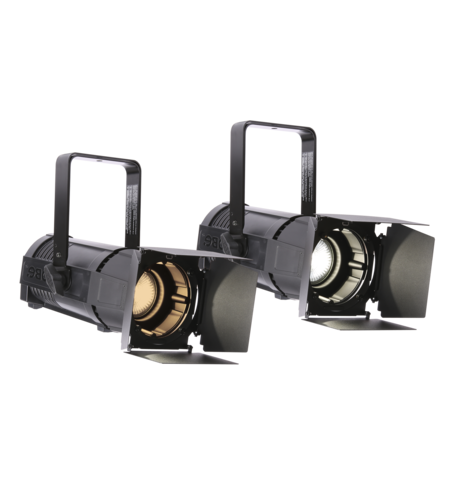 They were used for a multiplicity of spectacular and eye-catching looks and effects by lighting operator Henrik Brattberg. 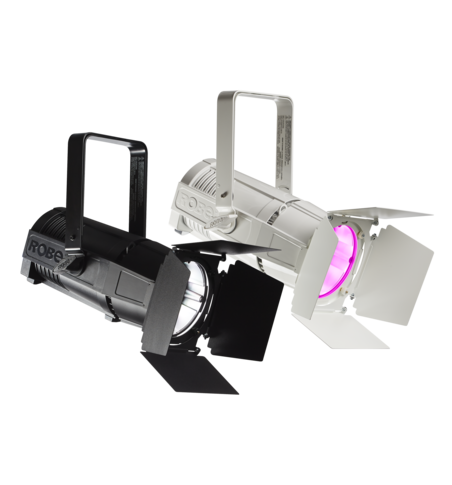 Danor is currently one of Robe's top distributors for MMX sales. 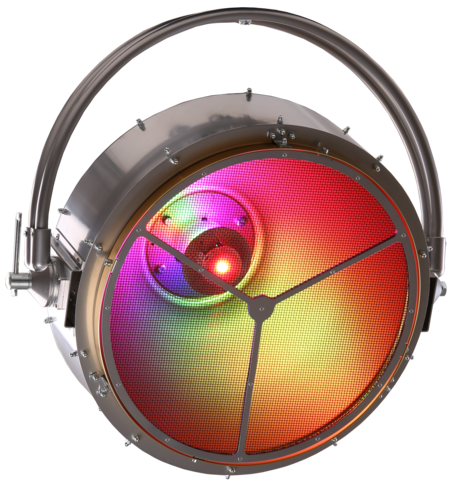 Their marketing manager Erez Hadar says. 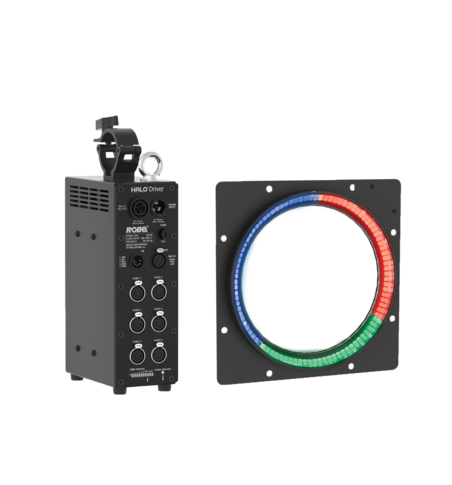 "With MMX being used on such a variety of projects and applications already, we've received extensive feedback which is very useful and valuable". 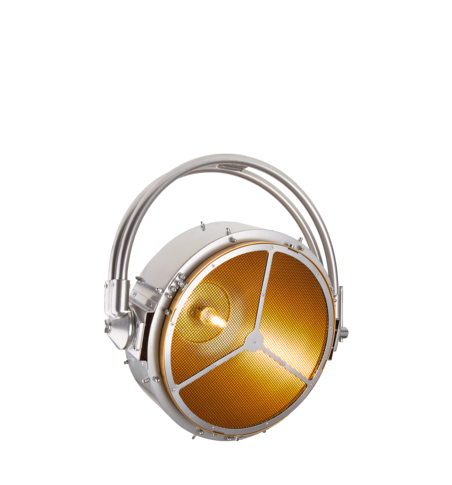 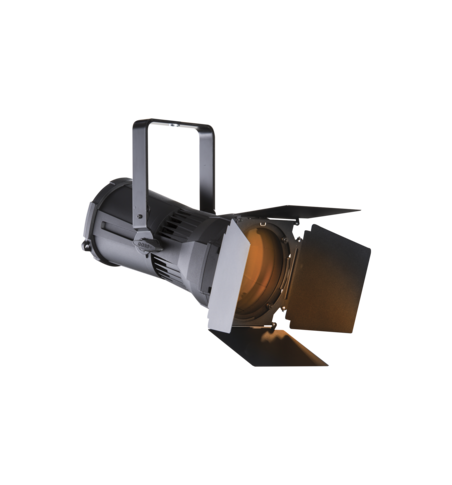 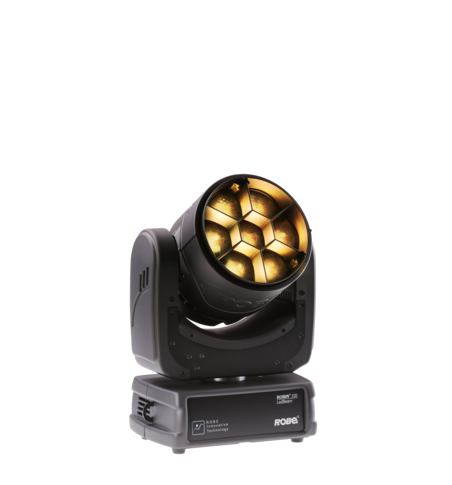 The main points that people like about the MMX Spot are its light weight, which is very low compared to other similar output fixtures, plus the amount of creative effects offered with the dual animation wheel, two rotating gobo wheels and a 5-facet rotating prism - which gives plenty of scope! 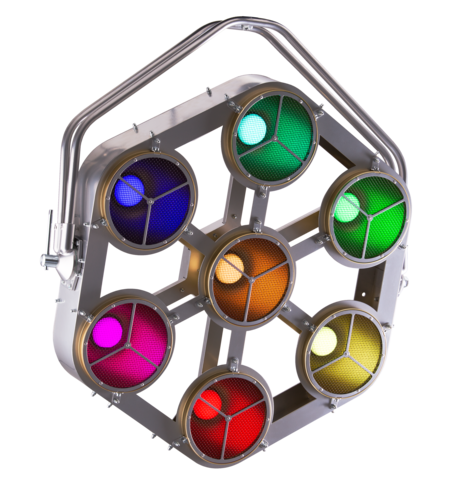 And the massively bright output of course! 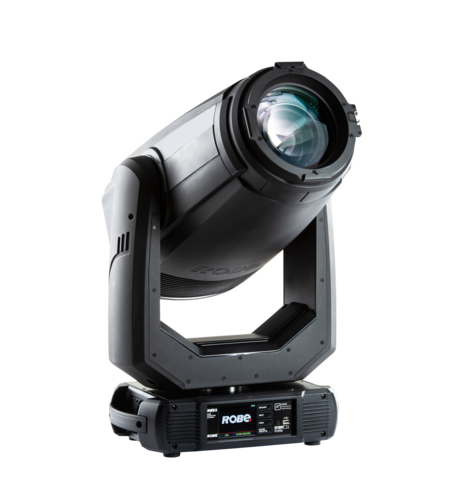 Hadar reckons that Robe is currently leading the moving light market in Israel amidst stiff competition, and that the brand's proven reliability has played a big part in that. 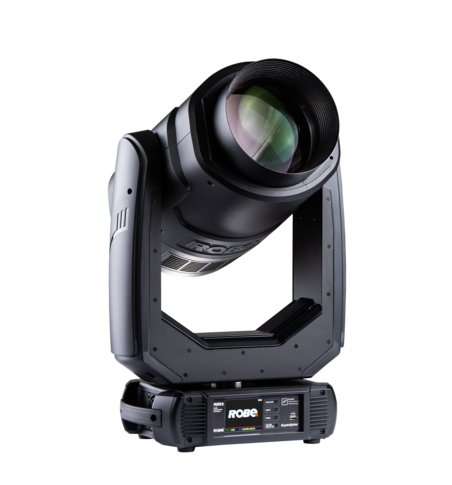 Most of the main production companies there have Robe in their hire stocks. 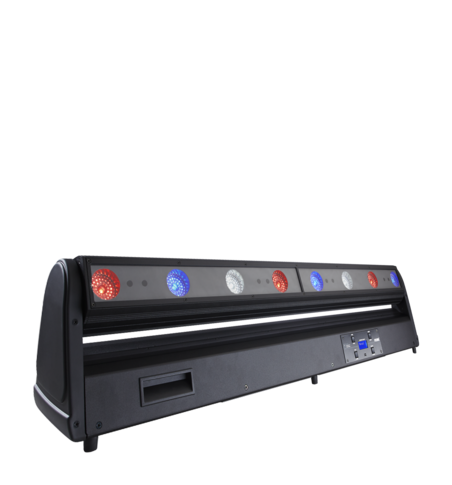 He confirms that right now, the MMX is the 'buzz fixture' attracting all the attention in the industry, along with the LEDWash 600, which has sold phenomenally well there as in most other places. 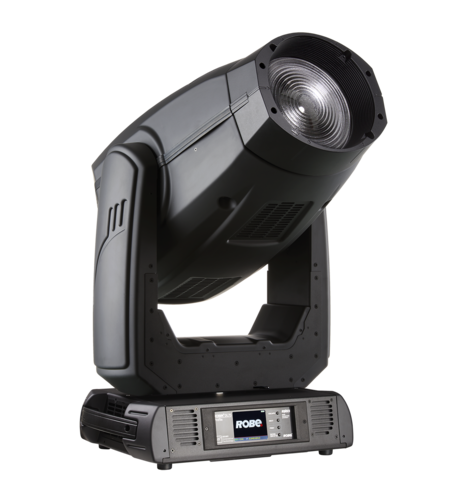 He predicts another busy year ahead for Robe with the MMX Spot, the LEDWash series - including the new ROBIN LEDWash 1200 - along with the also new and unique DLX RGBW LED Spot and the upcoming Sniper beam light.